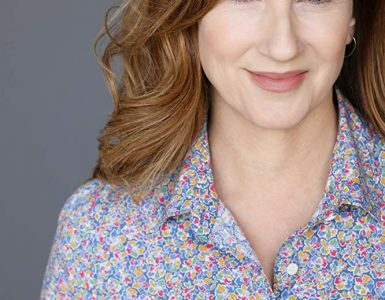 The New York Film Academy College of Visual & Performing Arts recently welcomed new veteran students and military dependent students to the Los Angeles and New York campus. The NYFA Veterans Services staff hosted special orientations for veterans designed to address their unique set of needs and challenges in acclimating to college life. The orientation was an overview of the services that the NYFA Veterans Services team provides and focused on all aspects of a veteran’s transition including, providing information on student life, GI Bill benefits, VA healthcare benefits, and a guide to navigating the numerous veteran service organizations present in the area. 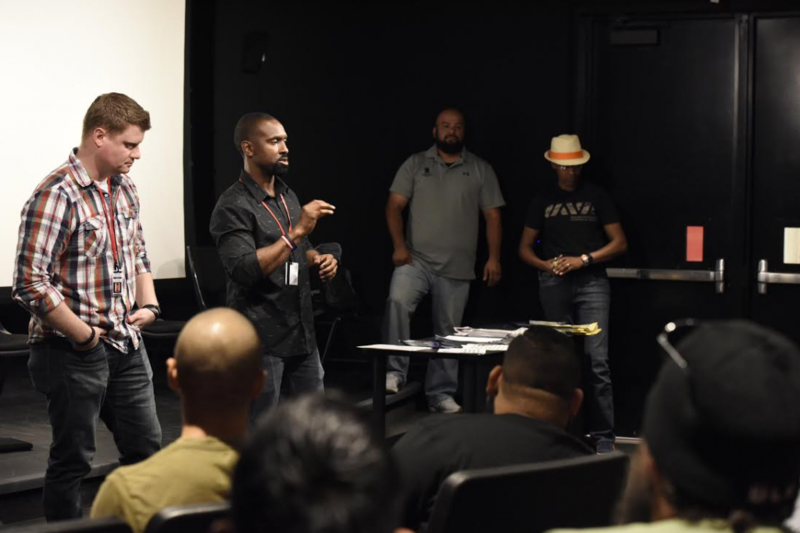 New veteran students with local community partners and NYFA veteran coordinators at the Los Angeles campus. The NYFA Veteran Services Office invited representatives from local veteran organizations such as Wounded Warrior Project (WWP), Iraq and Afghanistan Veterans of America (IAVA), and the Vet Center to speak with veterans about the assistance that they provide. “The orientation provided helped me gain information as to what is available out there to me as a veteran. I was unaware of all of the services that the veteran non-profits provide. Speaking with the NYFA veterans team and the other incoming veteran students made me feel more comfortable with my transition into school,” said BFA Producing student and Navy veteran, Jonathan Garza. At the New York Campus a representative from the VA healthcare system came to the School to enroll vets in the VA healthcare system right on the spot. Veteran organizations such as Mission Continues, Veterans Integration To Academic Leadership (VITAL), and the Vet Center were also on hand to assist NYFA New York veteran students. Veteran coordinators, Eric Brown and Michael Kunselman speaking with the new veteran students about student life on campus. NYFA Veteran Coordinators Eric Brown, Michael Kunselman, Chris Paparis, and work-study student Patrick Stinich, drew on their own personal experiences as veterans of the U.S. Military and GI Bill recipients, to give practical advice and information to the newly separated veterans now embarking on their own college journey. 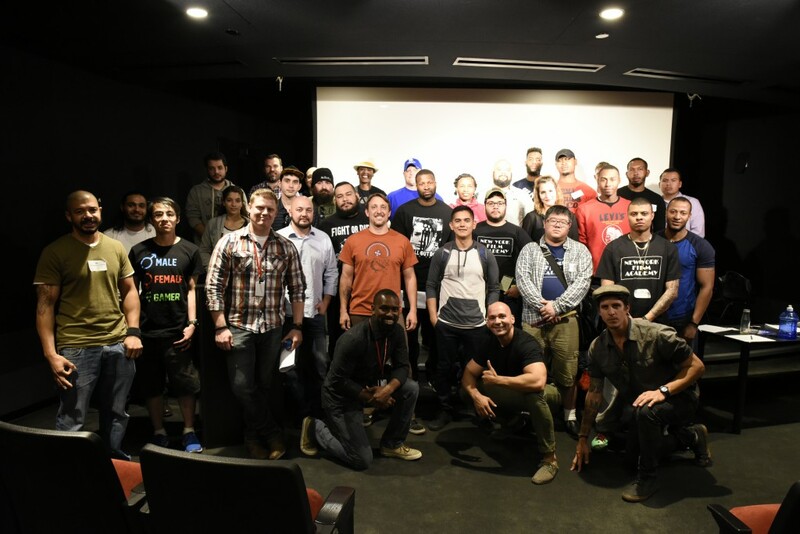 Many of the veterans stayed behind after the orientation to network amongst each other and speak with NYFA representatives and veteran community partners. The New York Film Academy would like to welcome all of the new active duty military servicemembers, veterans, and their families to our campus community!